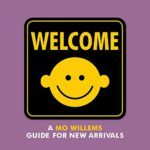 Mo Willems’ Elephant & Piggie book series is celebrating its 10th anniversary this year and part of that include a new line of spin-off books, branded as “Elephant & Piggie Like Reading.” Neither character is the star of this series, although they do introduce, sum up, and occasionally interject. The two books we will cover today are The Good for Nothing Button! and It’s Shoe Time!, both of which contain the famous Elephant & Piggie brand of humor and same design concepts. In The Good for Nothing Button!, Red Bird and Blue Bird are hanging out when Yellow Bird walks by carrying a button. 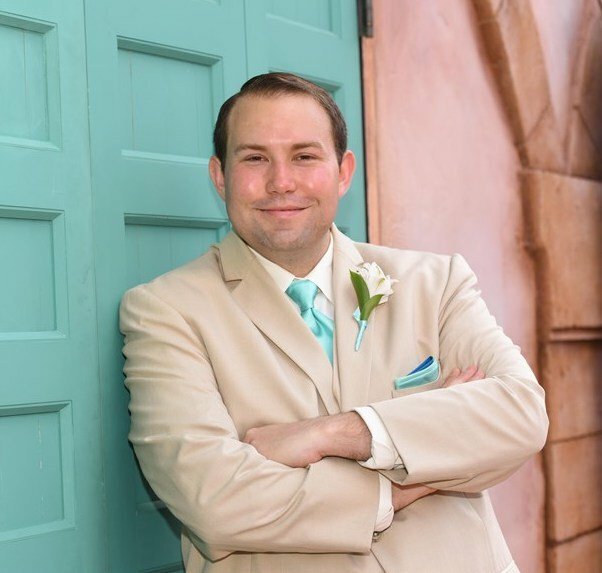 He tells them that the button doesn’t do anything, but they press it anyway and discover that indeed it does something. It makes them feel things, which makes Yellow Bird angry as he continues to insist that it doesn’t do anything. It’s Shoe Time! finds a young girl picking out shoes to wear and her shoes all have faces and talk back to her. She selects a right shoe and a left shoe, but they aren’t from the same pair. The two left behind are upset about being separated and chase after her, hoping to right the girl’s wrong. Like all of the Elephant & Piggie books, both of these use word bubbles to tell the story, making it an ideal early reader for ages 5 to 8. 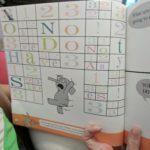 Mo Willems collaborated on The Good for Nothing Button! with Charise Mericle Harper and the duo have a lot of fun with the argument between the three birds. 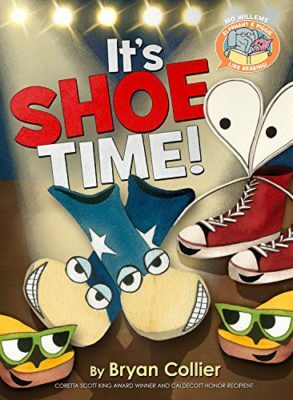 On It’s Shoe Time!, his writing partner is Bryan Collier and there’s a lot of fun word play, especially with the different meanings of left and right. Both books feature quite a bit more color than is usually present in the Elephant & Piggie series. 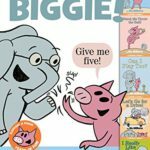 Mo Willems has a silly sense of humor that kids really love, as evidenced by the success of the Elephant & Piggie series. 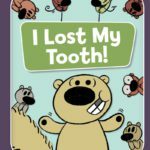 That same kind of humor is on display in both of these stories and kids are sure to enjoy the cameo by Elephant & Piggie in each. If your kids love that series of silly early readers, they will love The Good for Nothing Button! and It’s Shoe Time!